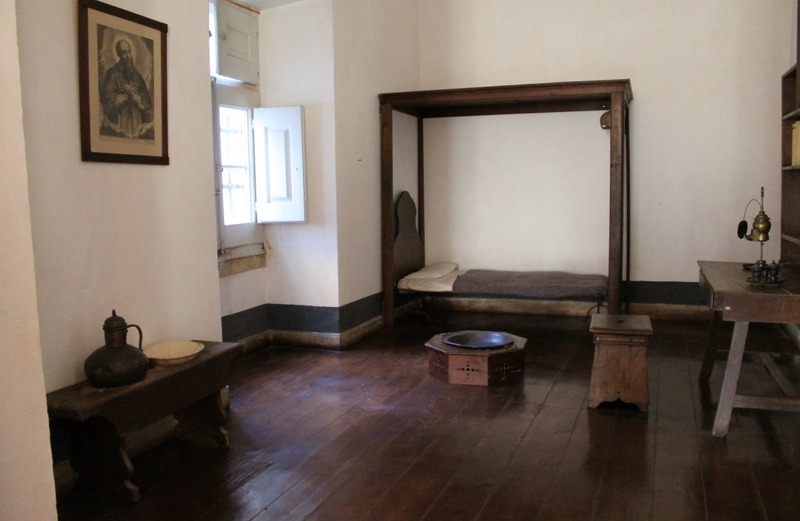 Step back centuries and see the well-preserved Museum Village of Óbidos and the town of Mafra from Lisbon. 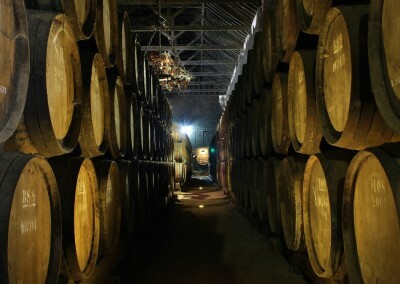 Wander the streets of a walled town overflowing with history dating back to the 4th century B.C. 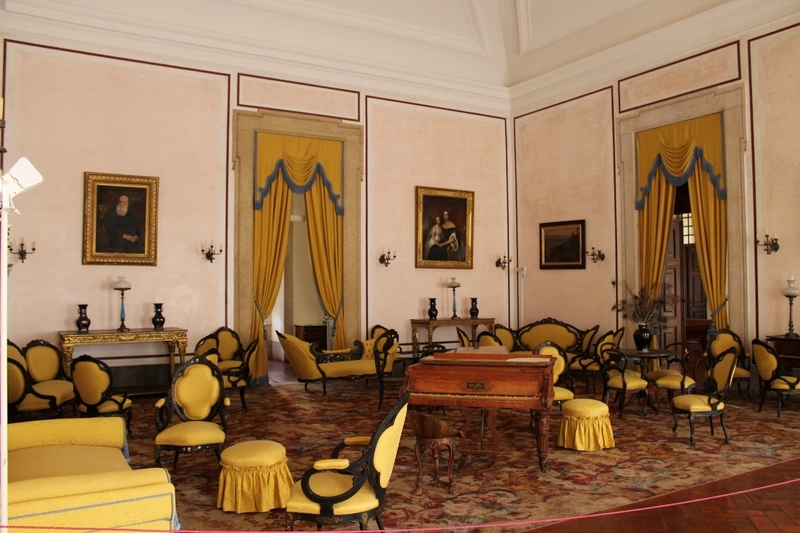 and the biggest 18th century baroque palace, the Palácio Nacional de Mafra. 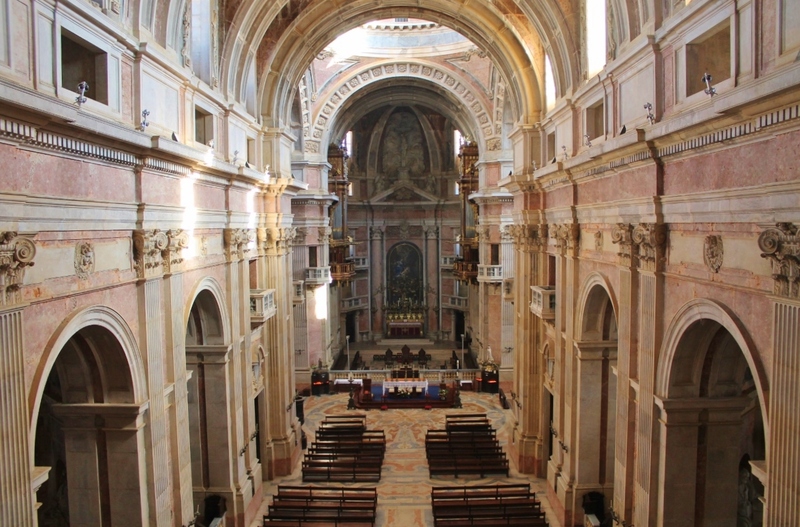 Behold the beauty of the Palácio Nacional de Mafra, Monastery, Basilica and library. 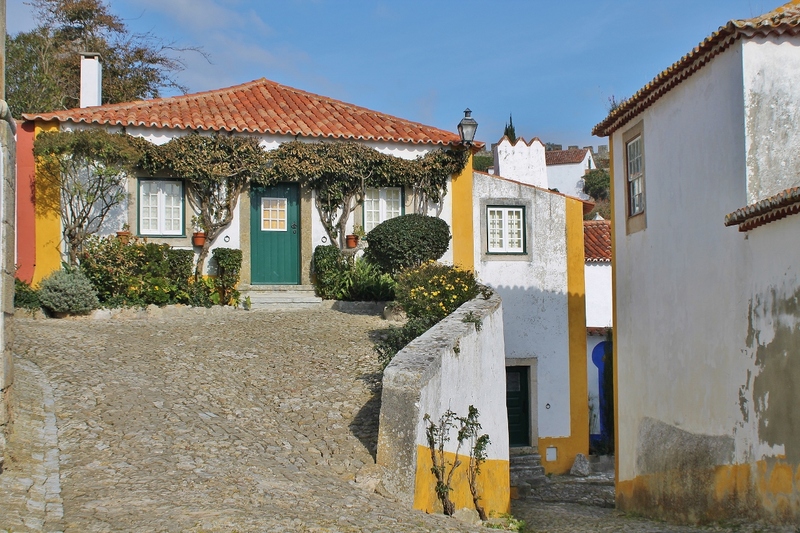 Leave the traditional Lisbon & Sintra tours, and join this private tour to Óbidos and Mafra. 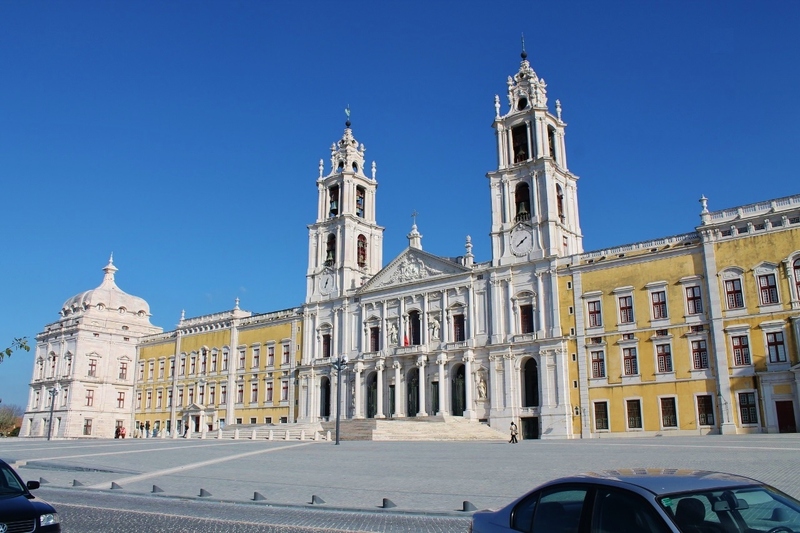 Discover the palace of Mafra, a magnificent building that was only possible due to the Brazilian gold that poured into the country, allowing King João V to carry out the building of the biggest baroque palaces from the 18th century. Its construction began on November 17, 1717 and it integrates 4 buildings in one: the palace, the convent, a basilica and a library. You will walk though the longest corridor ever built in a palace (232 m long). 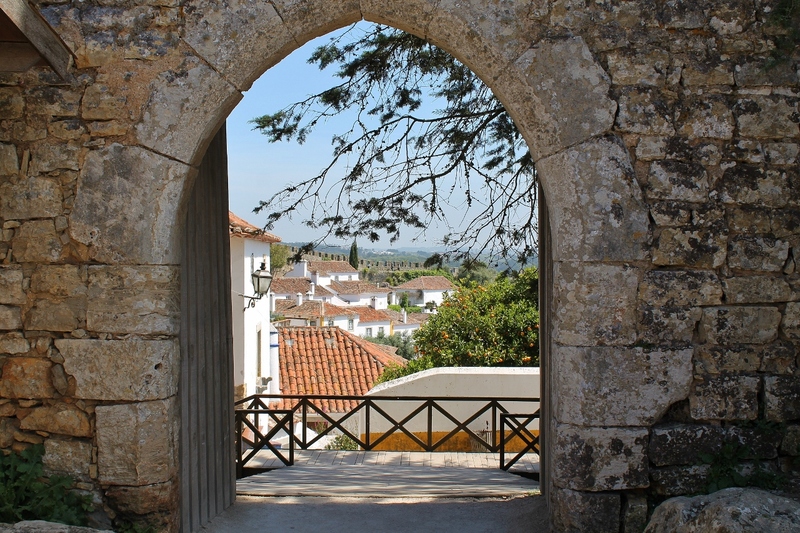 All made of limestone and marble from this region (Pêro Pinheiro and Sintra), the building covers an area of almost four hectares (37.790 sqm2), including 1.200 rooms, more than 4.700 doors and windows, 156 stairways and 29 inner yards and courtyards. 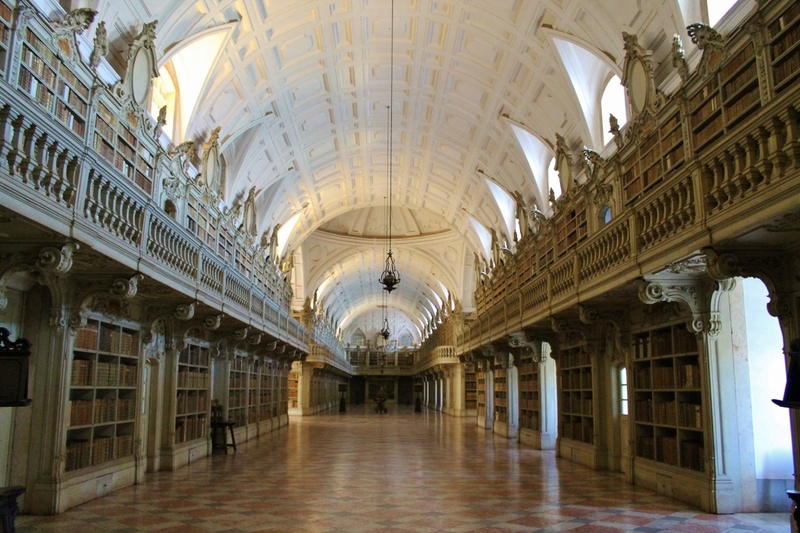 The library itself is one of the most important in Europe, having an enormous variety of books (more than 30.000 volumes) from the XVth to the XVIIIth century. 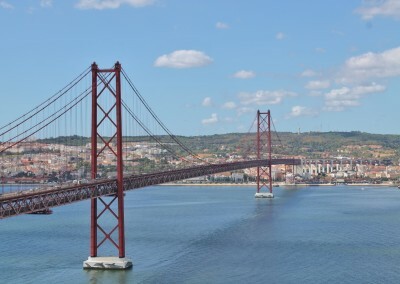 Flanked by two towers, the basilica is the “center piece” of the facade having been designed by the German architect Johann Friedrich Ludwig and commissioned by D. João V.
Then explore Óbidos, conquered by Portugal´s first king, D. Afonso Henriques, on January 11th, 1148. 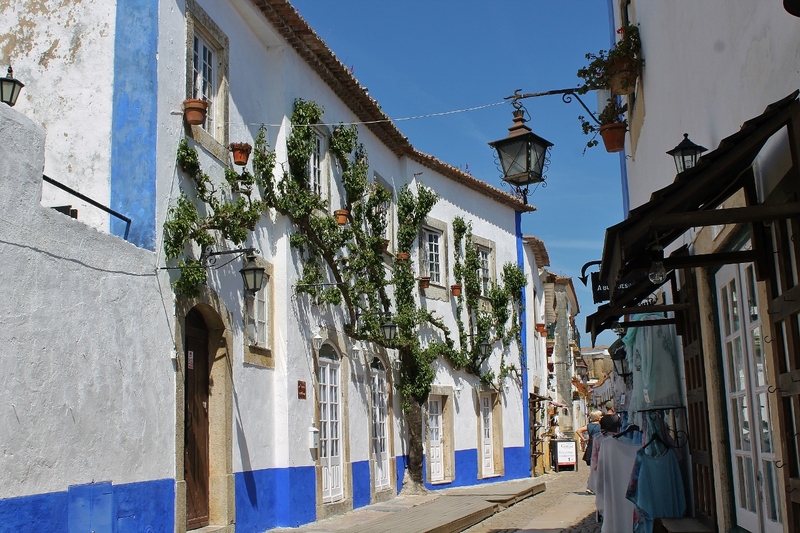 Since then, Óbidos continues to be part of Portugal’s history. 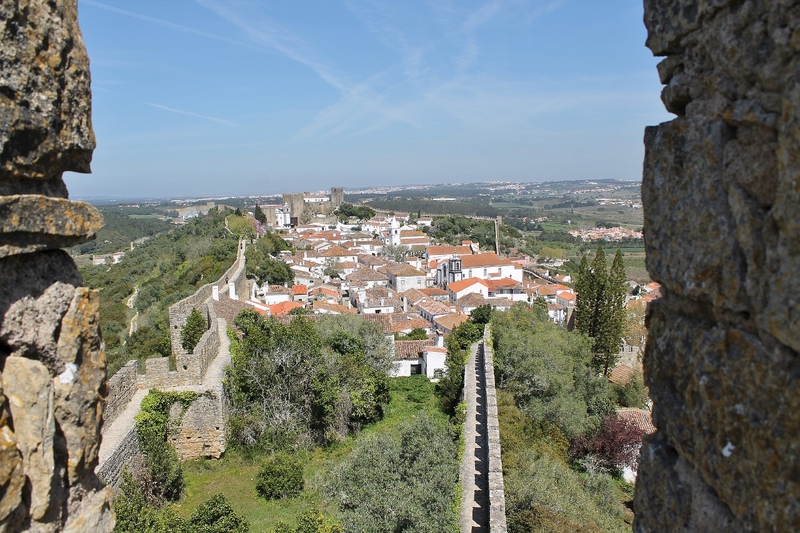 Here you will visit the various highlights of the Fortified village of Óbidos. 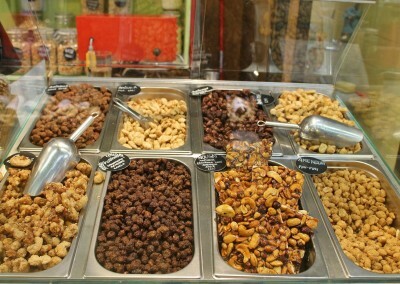 Walking inside the village also allows you to taste the Ginjinha and other local goods and crafts. 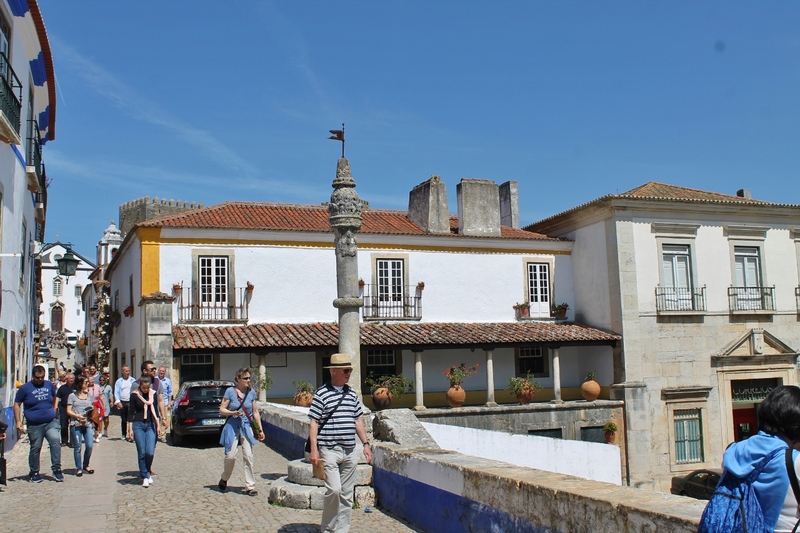 Each July (at an extra cost) Óbidos castle hosts a traditional ‘Medieval Market’. For two weeks the castle and the surrounding town recreate the spirit of medieval Europe. Flowing banners and heraldic flags set the mood together with hundreds of entertainers and stall holders dressed as merchants, jugglers, jesters, wandering minstrels, soldiers and more. Visitors can shop at the traditional handcrafts fair or watch medieval shows, horse displays and a costumed parade that winds its way through the streets. There are also displays of jousting knights and armed combat. The sequence of the mentioned places can change according to customer’s will or due to weather conditions.